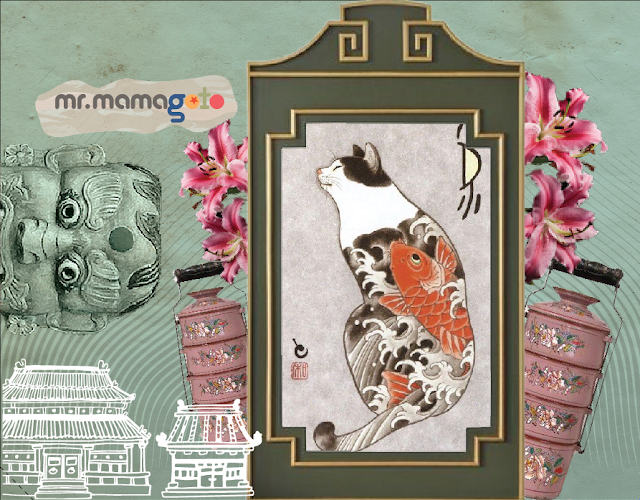 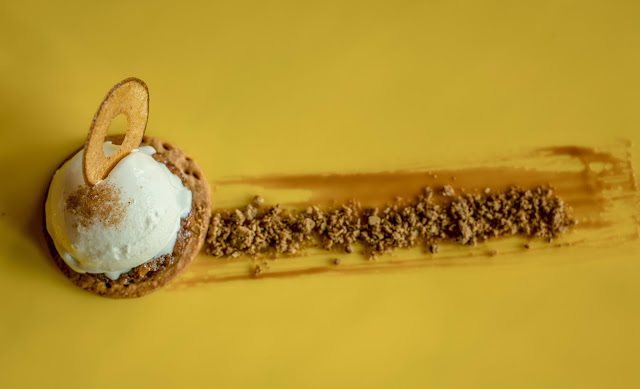 In this blog post, I cover Mr. Mamagoto, Mamagoto's new cousin in town who's slightly sophisticated still fully quirky. Since 2009, Azure Hospitality Private Limited has aimed to create leading businesses within the food and beverage and accommodation sectors. 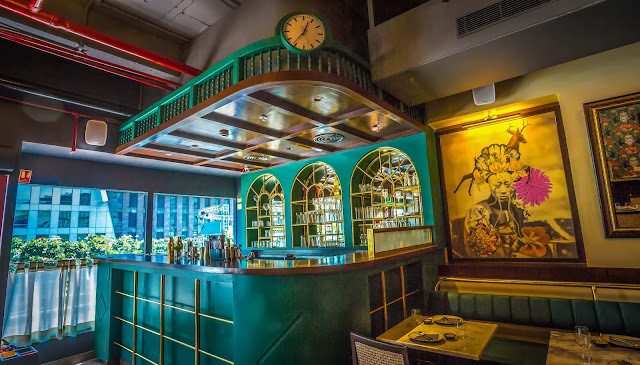 They continue to churn out one after the other value-driven signature brands, each with a distinct mix of cutting-edge design, intrinsic quality, and international appeal. 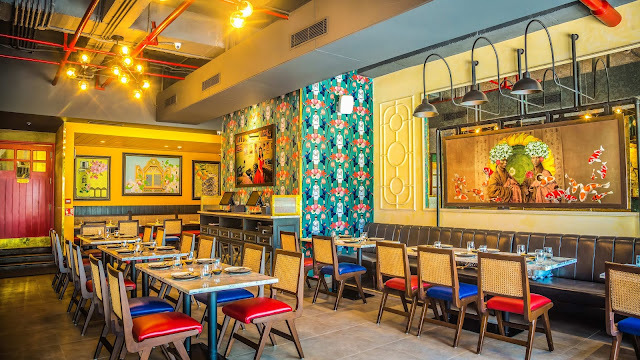 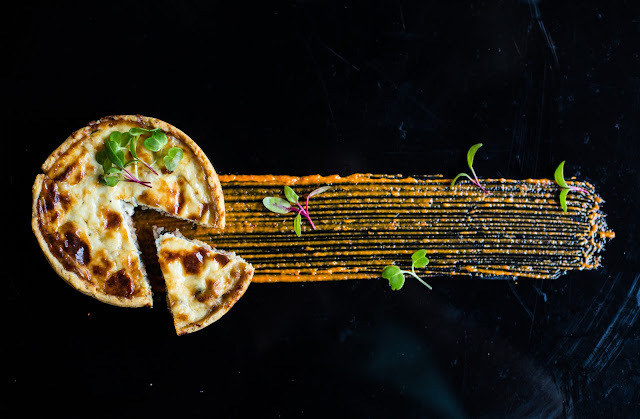 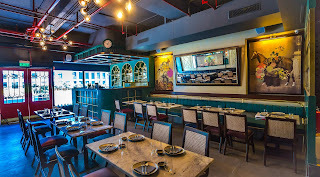 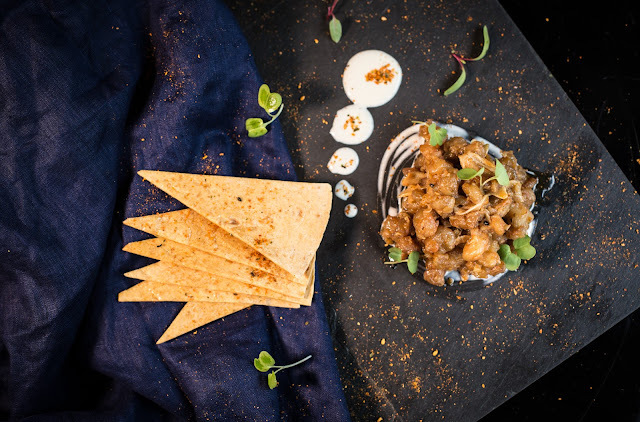 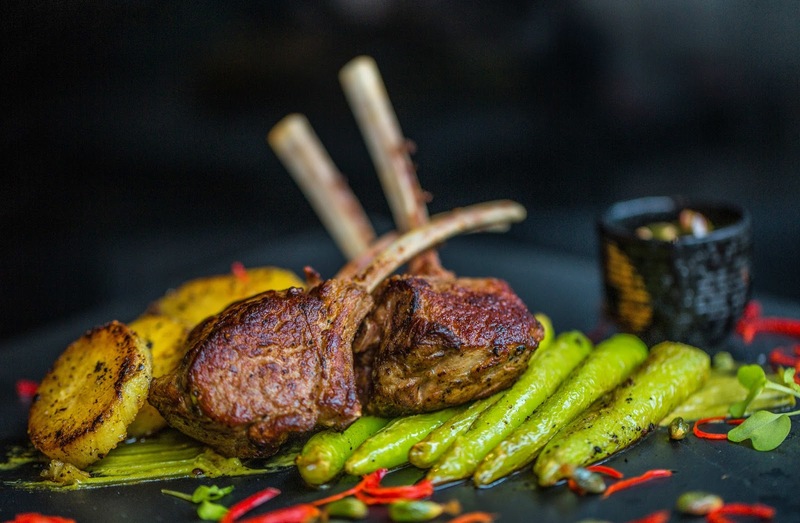 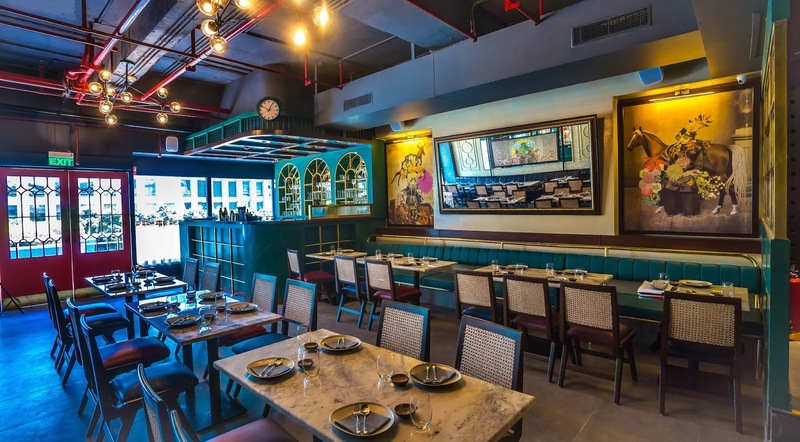 From Pan Asian cafe (Mamagoto) to Punjabi themed restaurant (Dhaba), from QSR (Rollmaal/Speedy Chow) to boutique/institutional catering (Mamapaati), Azure has a collection of individual characters, setting it apart amongst the competition. 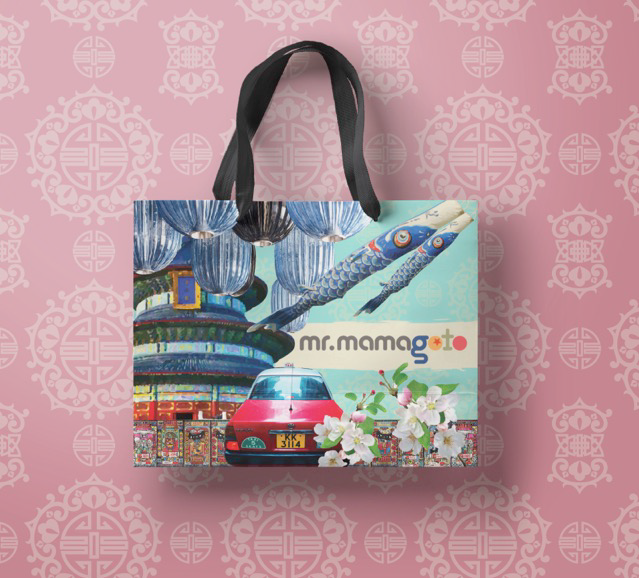 In keeping with the tradition of excellence, Azure Hospitality now presents a brand extension to its flagship brand Mamagoto. 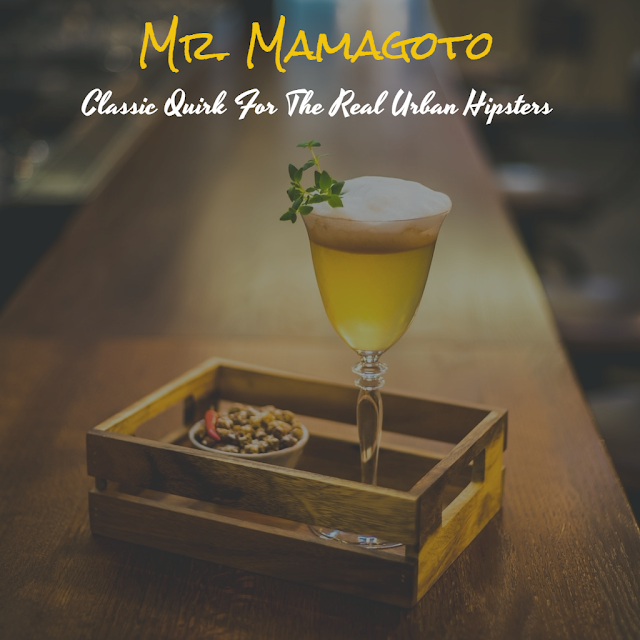 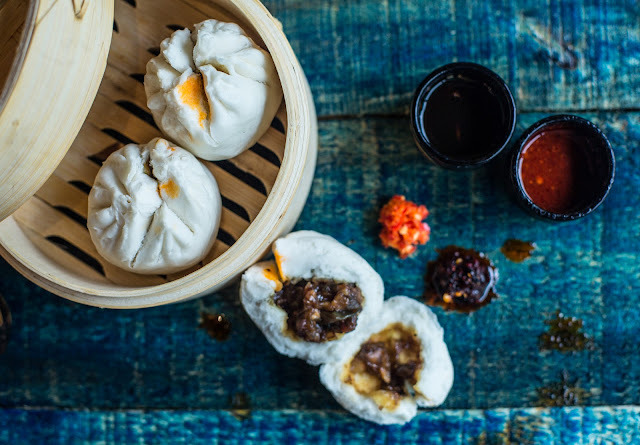 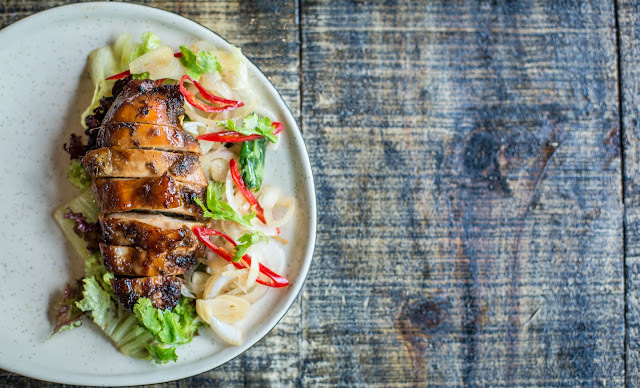 A new cousin to the more young/playful Mamagoto, Mr. Mamagoto is a bespoke, finely curated Asian brasserie serving posh hawker food for a niche audience of smart urban people who are "in the know". 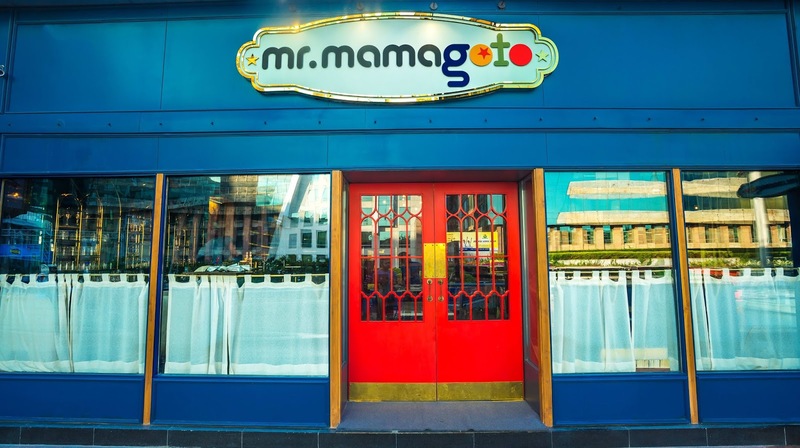 When Mamagoto already exists, why have Mr. Mamagoto you'd wonder? 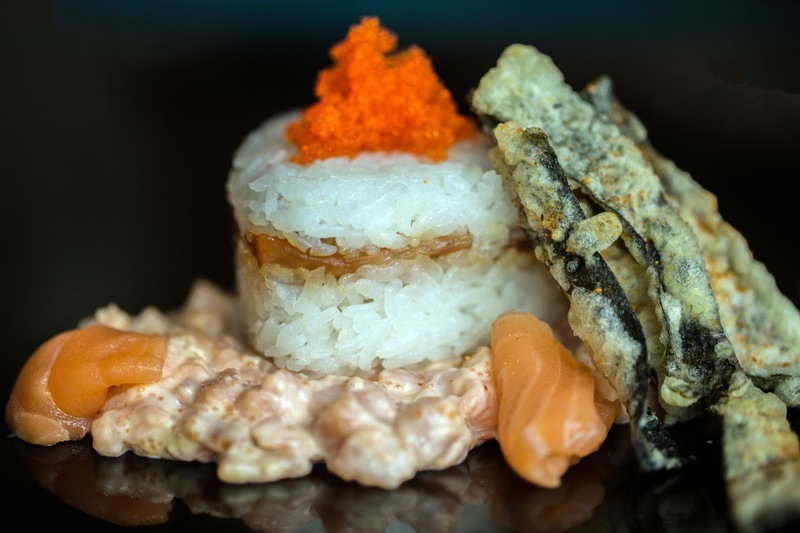 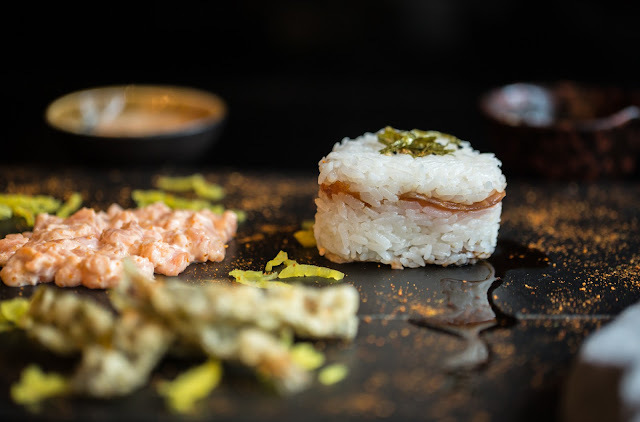 To begin with, Mr. Mamagoto is an extension of the brand philosophy; the advanced cuisine is designed for a niche audience and showcases evolution. 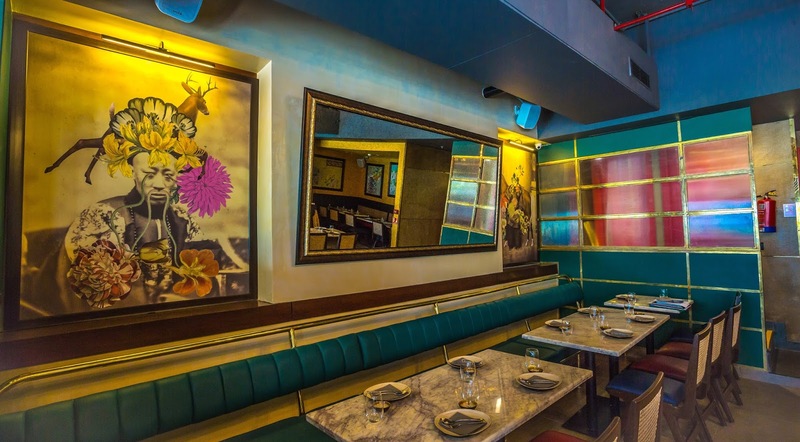 With classic interiors and a new graphic language inspired from vintage Asia, Mr. Mamagoto retains its namesake's quirk but provides a classic edge – or as they say, "sophisticated goofiness". 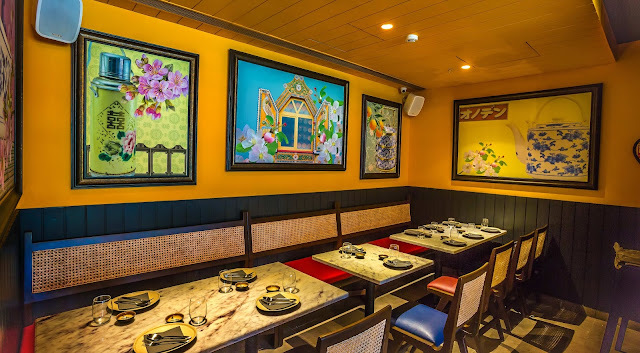 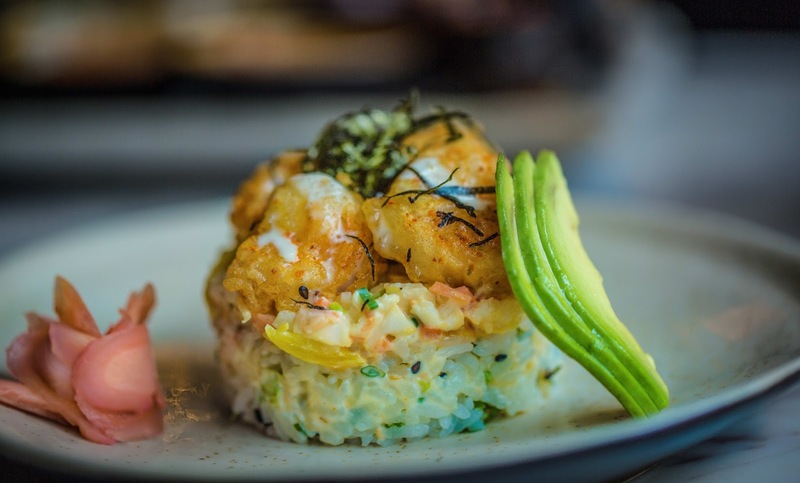 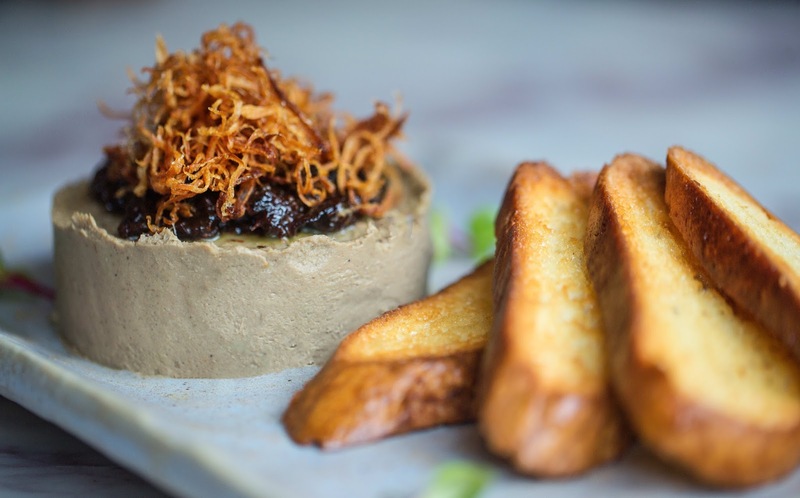 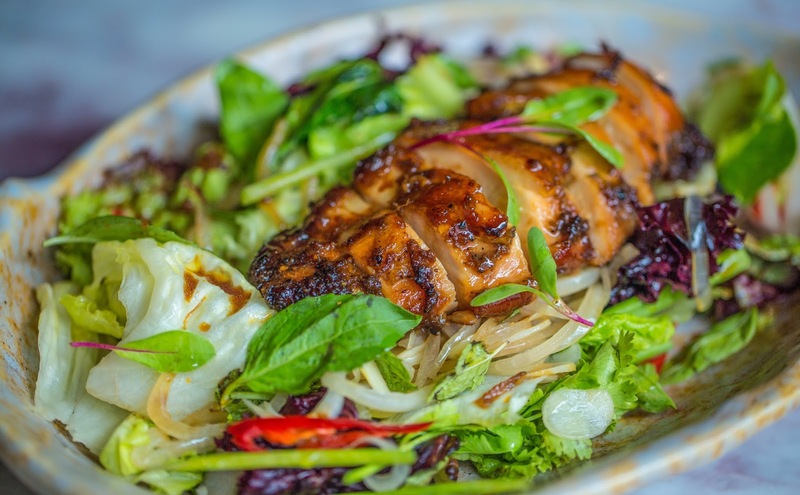 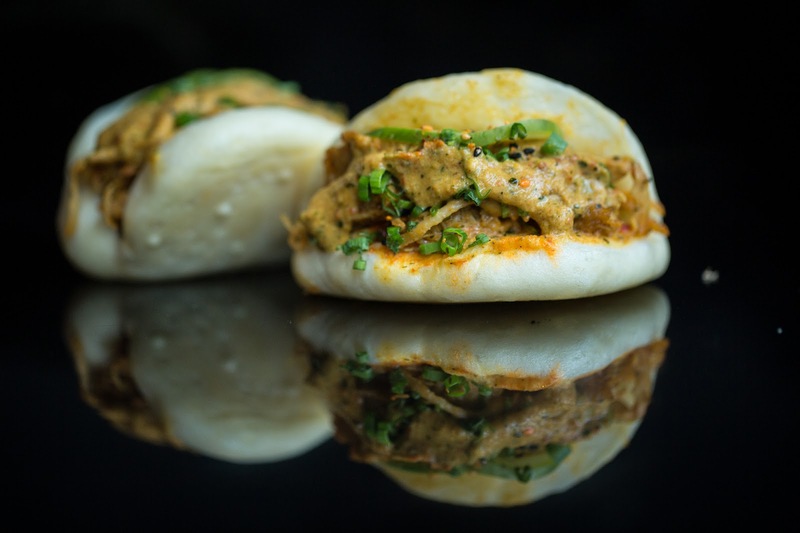 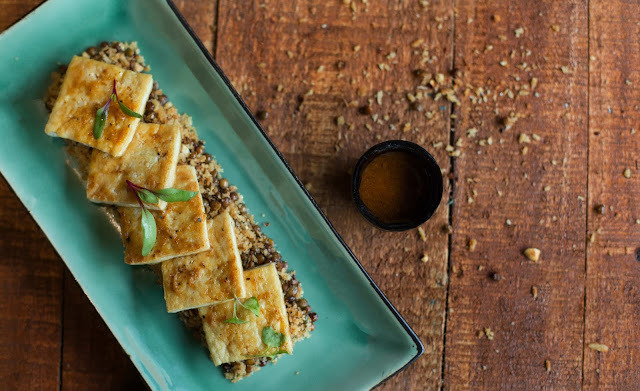 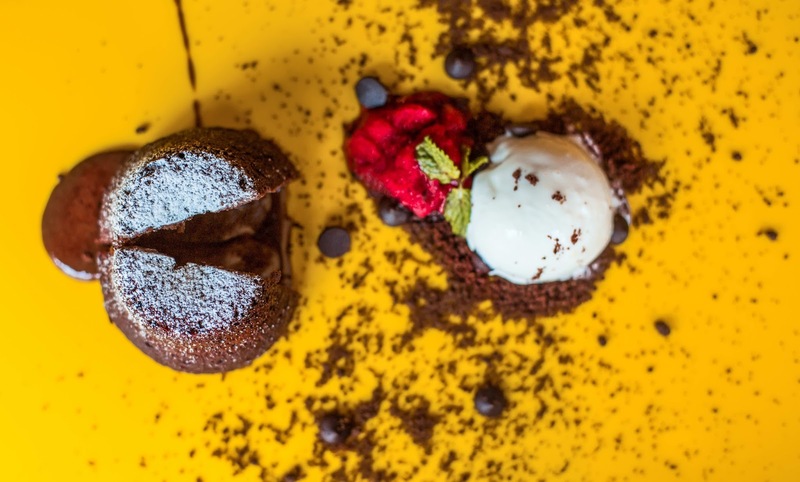 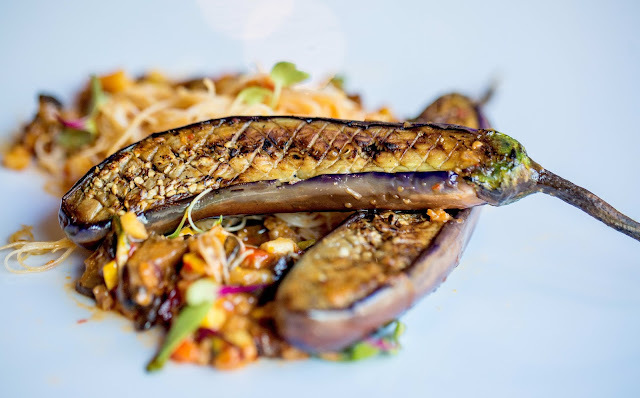 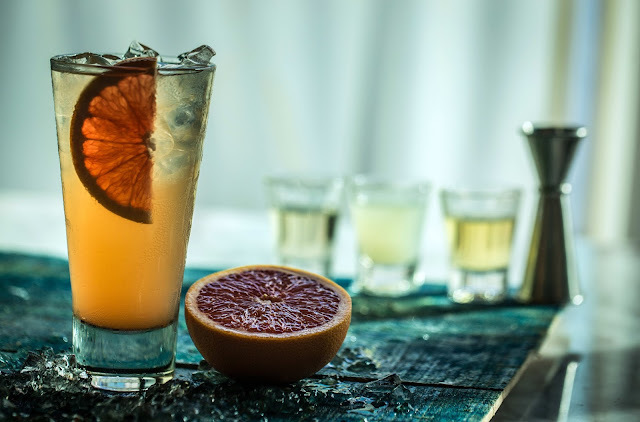 It ups the Mamagoto experience several folds by introducing some creations of Nikkei (Peruvian-Japanese) and Chifa (Peruvian-Chinese) cuisines along with other advanced Asian small and large plates; there's plenty of new stuff up Mr's sleeve. The menu retains 50% of Mamagoto's greatest hits loved over the last 8 years such as the rock shrimp tempura, basil chicken cups, Chiang Mai noodles, etc. 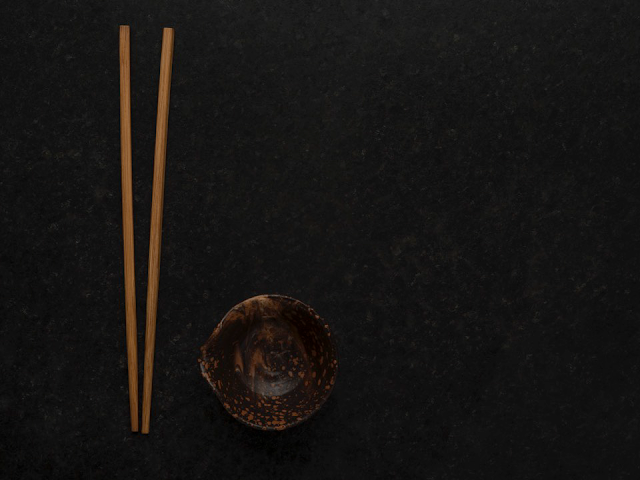 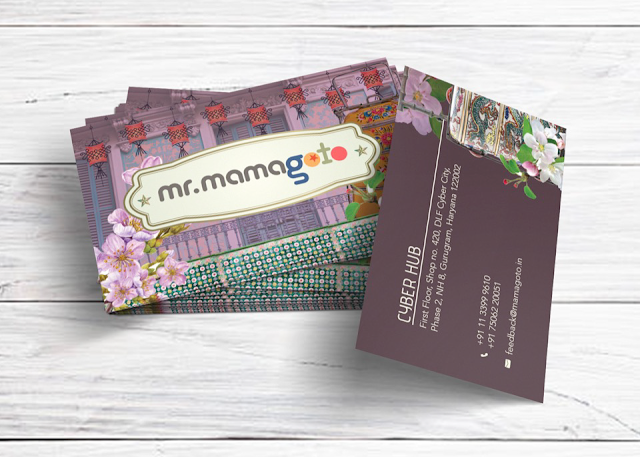 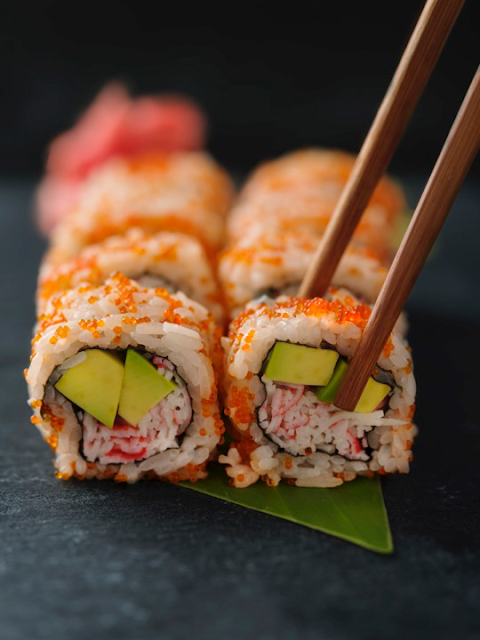 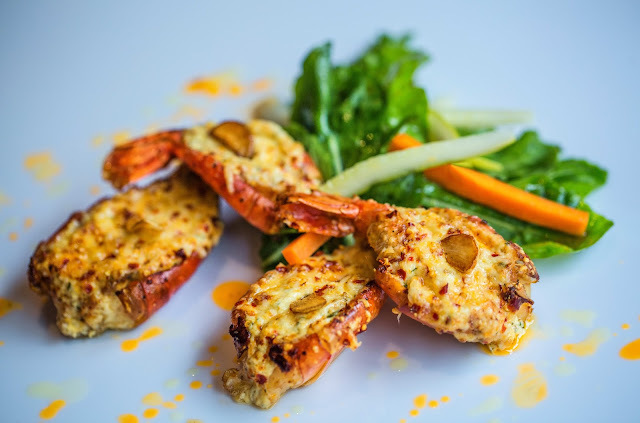 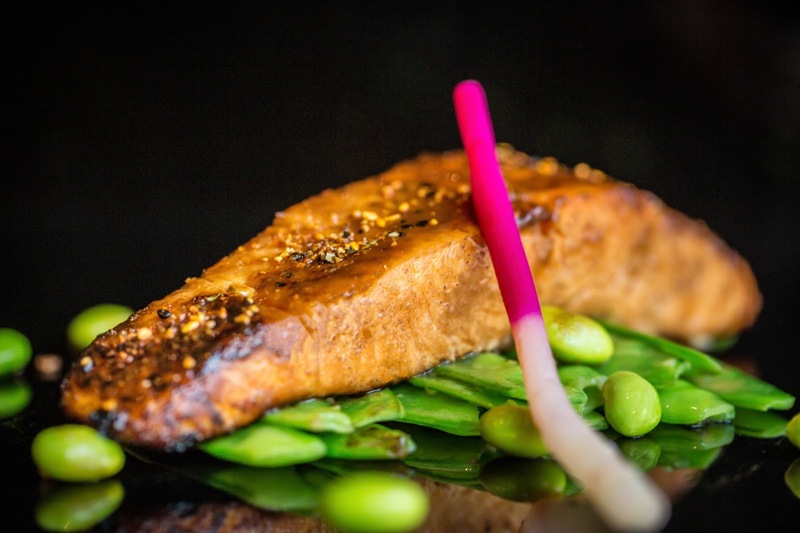 25% of the menu are favorites from Asian cuisines that are new within the Mamagoto brand. 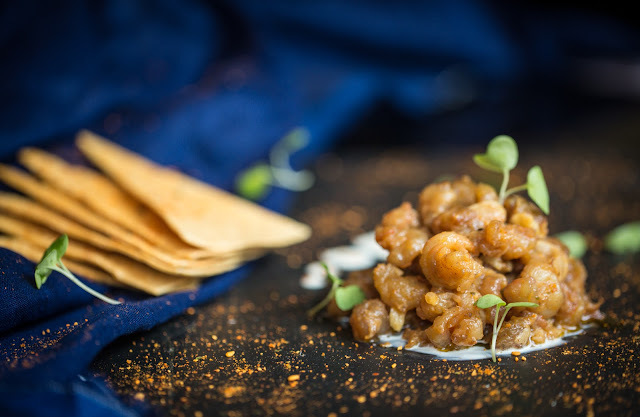 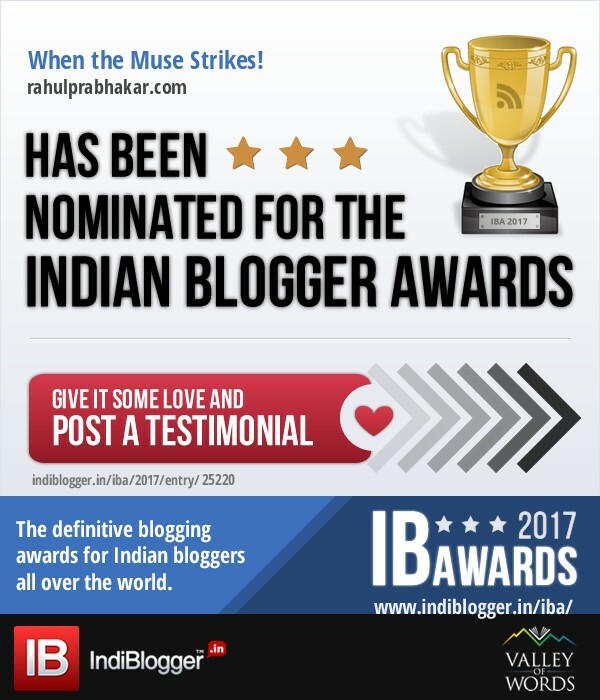 The remaining 25% carries the story forward with new cuisines like Nikkei and Chifa, with the promise of these not being seen in India so far. 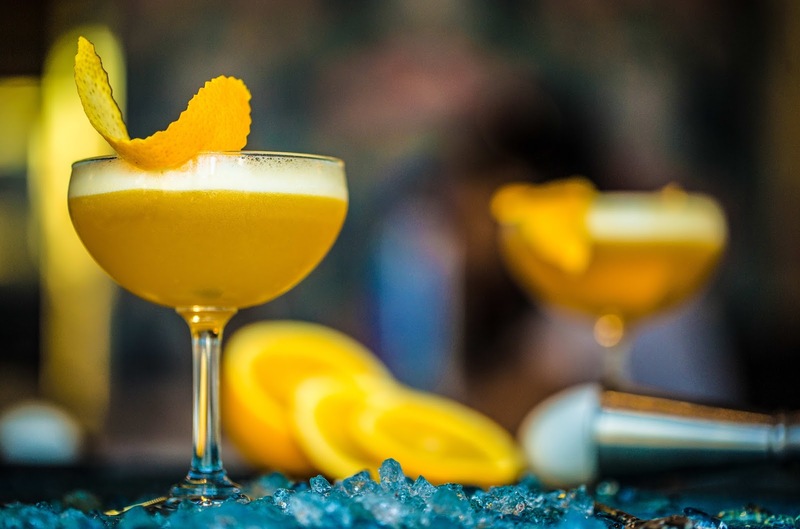 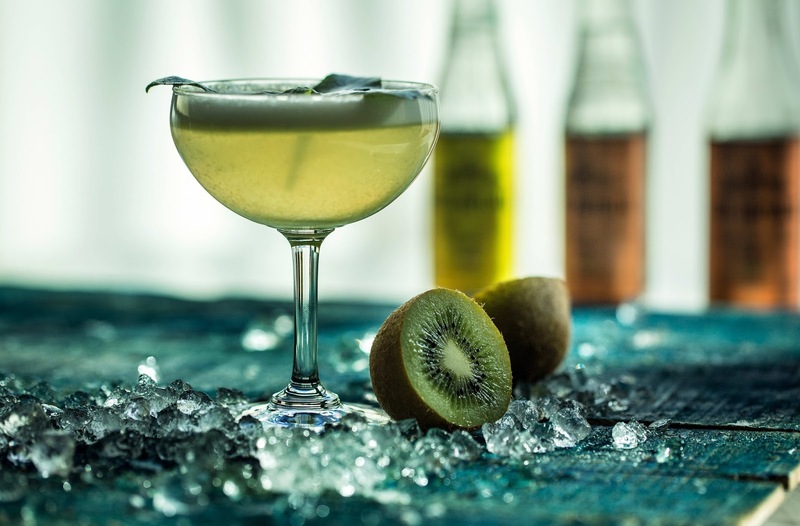 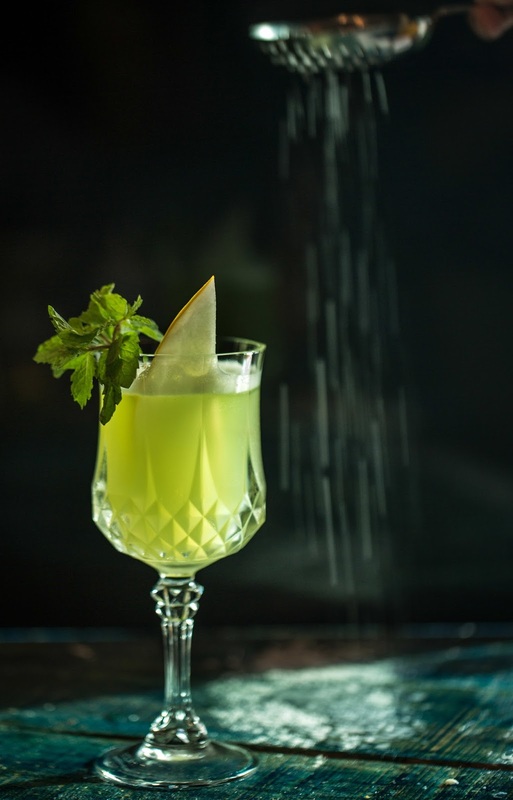 The bar is packed with handcrafted cocktails that come from the days of colonial Hong Kong. 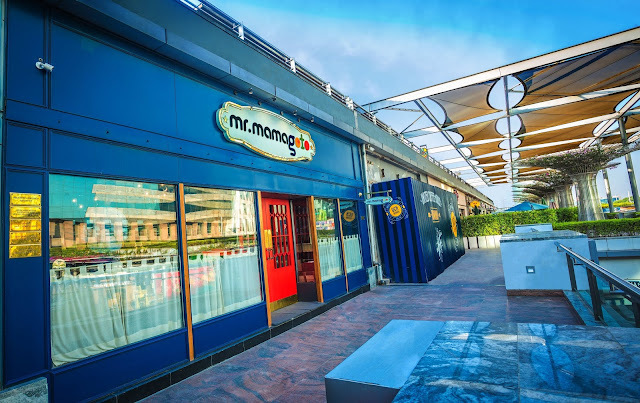 Walk in any day of the week from 12:30 P.M. to 4:00 P.M. and from 6:30 P.M. to 11:30 P.M.; Mr. Mamagoto has opened its doors for you at DLF Cyber Hub in Gurgaon. Expect the best in class and innovative food with classic quirk, there's a lot in store!